Just 440 yards from Central Station less than a mile from the Convention and Exhibition Center the Hilton Brisbane hotel has an Executive Lounge and a 24-hour business center. Swim in the heated pool or play tennis. 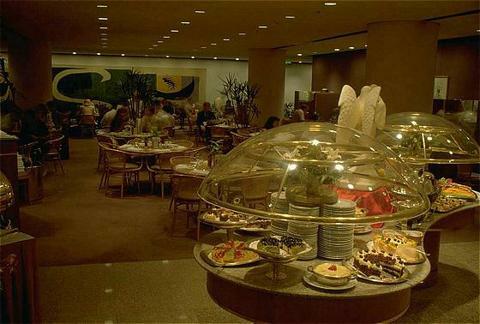 Enjoy international food in the Atrium Restaurant or fine wines and cocktails in the Below 7 Lounge Bar in the Hilton Brisbane hotel*s 83-metre atrium. Brisbane attractions like the South Bank Parklands and the Botanic Gardens are just 10 minutes away. Take a trip to the Lone Pine Koala Sanctuary. 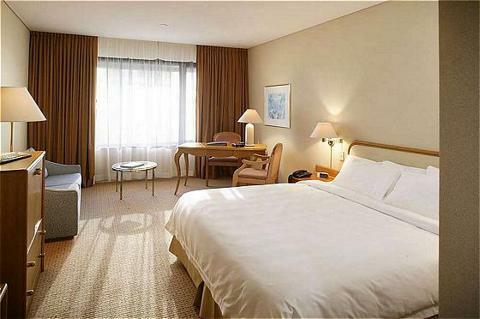 The Hilton Brisbane hotel also has 14 meeting rooms for 2-2000 people with wireless internet access for any event. 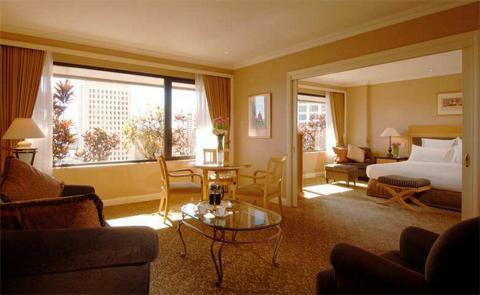 From Hilton Guest Rooms to Suites all rooms have high-speed internet access and city views. Choose an Executive Room for Executive Lounge access. Take Airport Drive west for 1.5 miles then take the Gateway Arterial exit south for 0.5 miles. Exit on Kingsford Smith Drive follow city signs. Once in the city when you pass the war memorial turn left at Edward St to the Hilton.